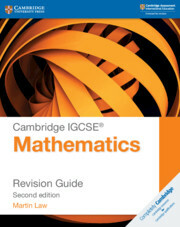 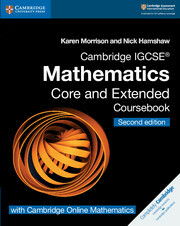 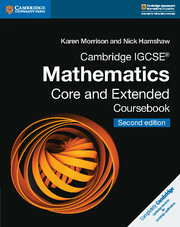 This Core practice book accompanies the Cambridge IGCSE® Mathematics Core and Extended Coursebook and provides students with additional practice activities focused on the skills required for the (0580/0980) syllabus. 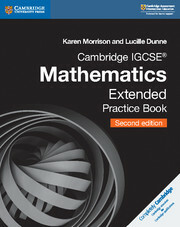 These activities are ideal as extra classroom materials, homework activities or for self-study. 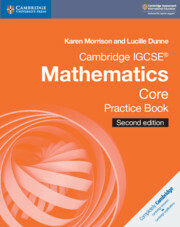 Answers are included at the back of the book to help students track their progress.